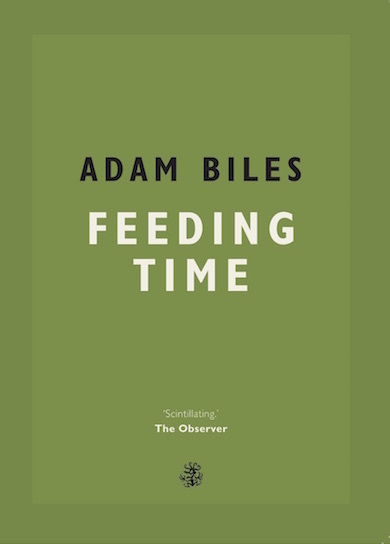 Adam Biles is an English writer and translator based in Paris. He is the events director at Shakespeare & Company and his writing has appeared in Gorse, Vestoj, 3:AM Magazine, Momma Tried and at the Palais de Tokyo. 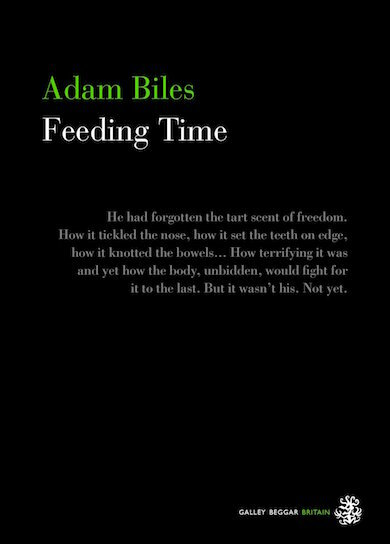 Adam came second place in the 2011 Shakespeare & Company Paris Literary Prize for the Novella (out of 450 entrants) with his highly praised debut, Grey Cats, and has been compared to writers as diverse as Thomas Pynchon, Alan Hollinghurst, and Gillian Flynn.